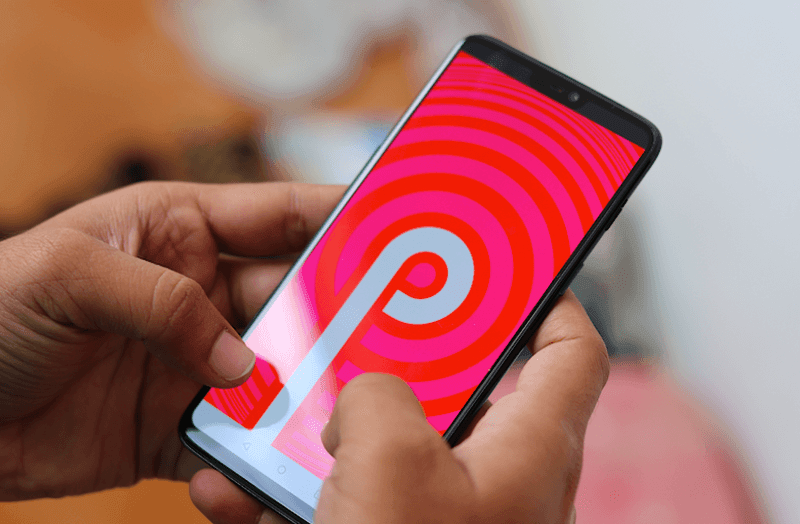 Google released Android 9 Pie, the next gen of Android Oreo at the company’s I/O event last year. Following the company’s track record, Google is said to release the next version of Android which most likely is expected to be Android Q at this year’s I/O event which is scheduled to happen in the month of May. After churning the rumour mill, Google I/O developer conference has been scheduled to take place starting May 7 and it will continue until May 9. Like every year the I/O developer conference will yet again happen in Mountain View, California. Ahead of the release of the next Android version, rumours and leaks about the upcoming Android Q have been making rounds on the internet for quite some time. Until now, the most talked rumour about the next Android version is that it will bring system-wide dark mode which is going to be word of mouth for the smartphone users in 2019. Now, a new report from XDA Developers suggests that Android Q or the next Android version from Google will come with support for Face ID-like facial recognition hardware which will basically enable users to have much secure face unlock authentication experience than ever before. Google I/O 2019 Developer Conference is nearing. The date of the conference has been confirmed. The Google I/O 2019 developer conference has been scheduled for May 7 and it will continue until May 9. During the event, Google will talk about several products it has been working over the last year. It will announce the next-gen Android version after Pie at the same I/O event. Rumours and leaks about the features coming with Android Q have already become the talk of the town. One of the key feature that Android Q is expected to bring to smartphones in system-wide dark mode. Lately, even Facebook-owned messaging platform WhatsApp revealed that it is bringing dark mode soon. A new report now reveals another very interesting feature that the upcoming Android Q is expected to bring to the users. It is the Face ID-like facial recognition support. Additionally, some reports also suggest that the Android Q will also come with other features like — system-wide screen recording tool, new emergency shortcut, updated notification management mechanism, and lastly the new Android version could bring WPA3 security standard support. With the addition of the native support for Face ID-like hardware feature, Google could be looking towards improving users security. Android Q’s AOSP build has been leaked and it shows that the next Android version will have the ability to actively check the presence of dedicated facial recognition hardware even before moving ahead with a secure process. Notably, Android Q’s Face ID protocol reportedly requires users to provide additional information such as security PIN, password or pattern lock which will basically work as a secondary security pathway. Reports in fact also suggest that Android Q’s facial recognition system will enable users to log in to some applications and services besides just unlocking the phone. Additionally, another report coming from 9to5Google suggests that Android Q will come bundled with some of the other features like system-wide screen recording. This feature will basically allow users to record their screen content or even add their own voiceover during the recording process is ongoing and then share it with others. The next Android version is also said to come with some other security features like WPA3 support for Wi-Fi.